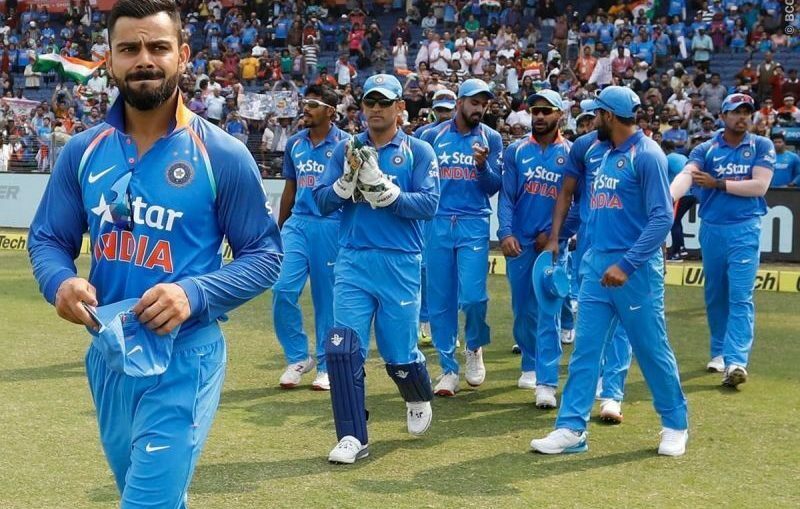 Home > Posts tagged "Indian team for world cup"
ICC World Cup 2019 : The 15-member Indian Team, led by Virat Kohli, has been announced for the ODI World Cup starting from May 30 in England. The five-member committee headed by MSK Prasad selected this team. Captain Virat Kohli and coach Ravi Shastri were also present during the team selection.